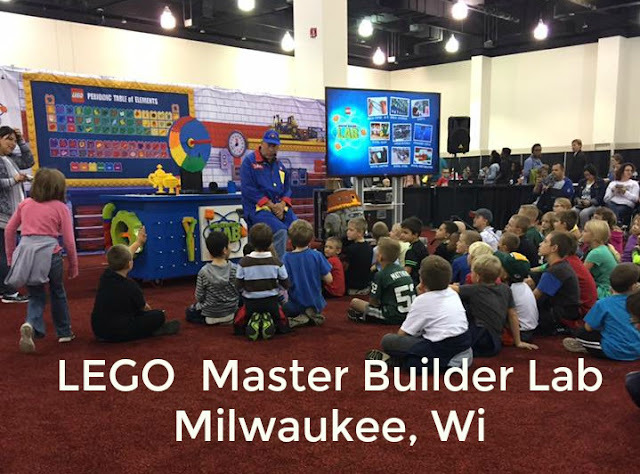 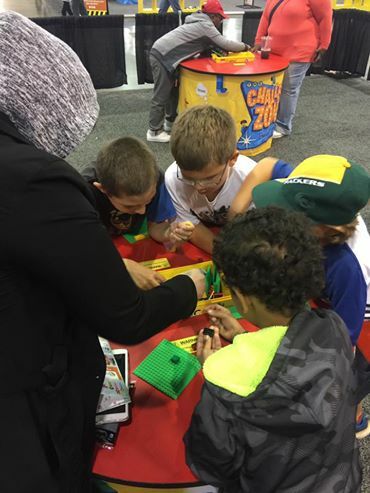 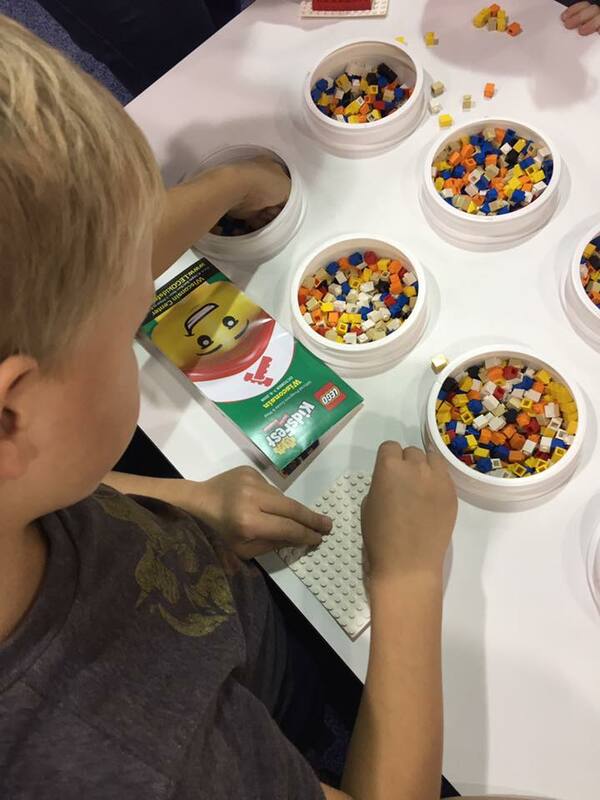 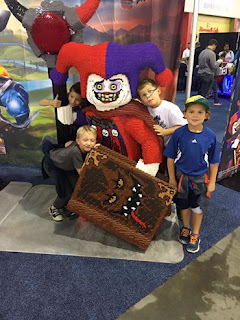 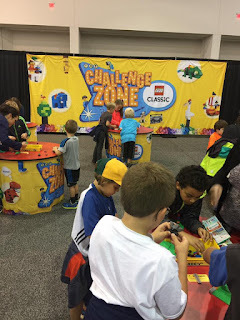 Davey and his friends had a fantastic time at LEGO KidsFest at the Wisconsin Center in Milwaukee Wisconsin. 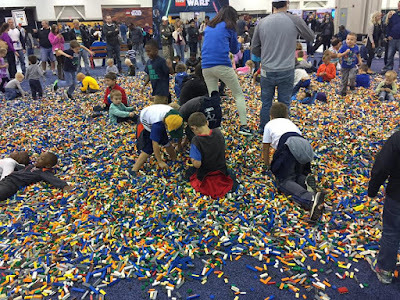 LEGO did an amazing job making the experience a wonderful memory for all. The entire event was well planned - the kids got to participate in all of the events. If you live in the area of the upcoming events - I highly recommend the event for kids of all ages. 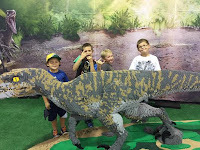 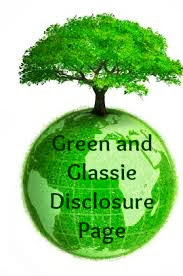 Pictures say 1000 words ~ check out this fun event!!! 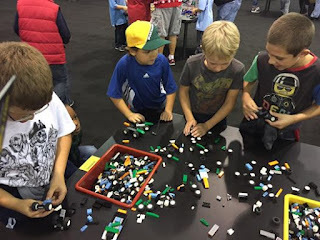 The boys were very impressed by the Master Builder Lab. 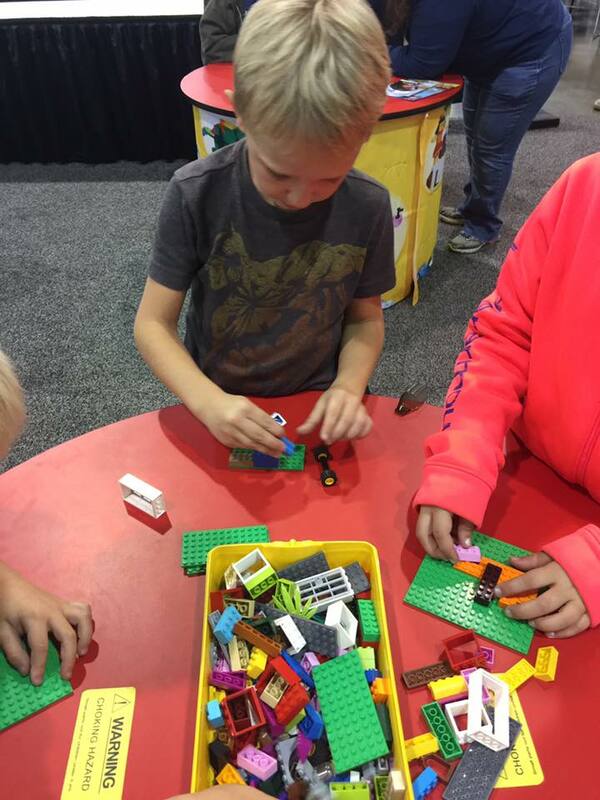 Davey is seriously thinking about growing up and being a Master Lego Builder! 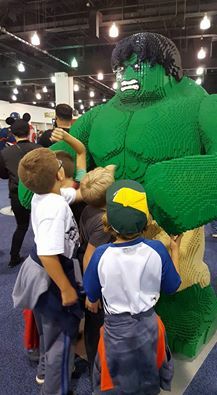 Wondering what was Davey's favorite Action Character?